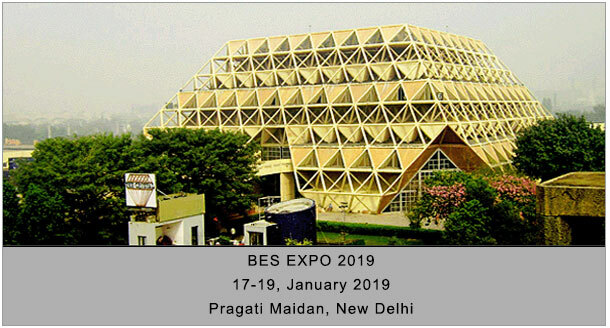 BES EXPO 2019 will be held from 17 to 19 January in Halls 7ABC& E, Pragati Maidan, New Delhi. Pragati Maidan is the most centrally located exhibition venue in Delhi. BES EXPO 2019 will be inaugurated at 10.00 A.M. on 17 January 2019.